The All-American X SBC Core is designed for professional head porters. Featuring a head porter site core with additional special machining, head porters are able to machine various sized ports with ease of mind. 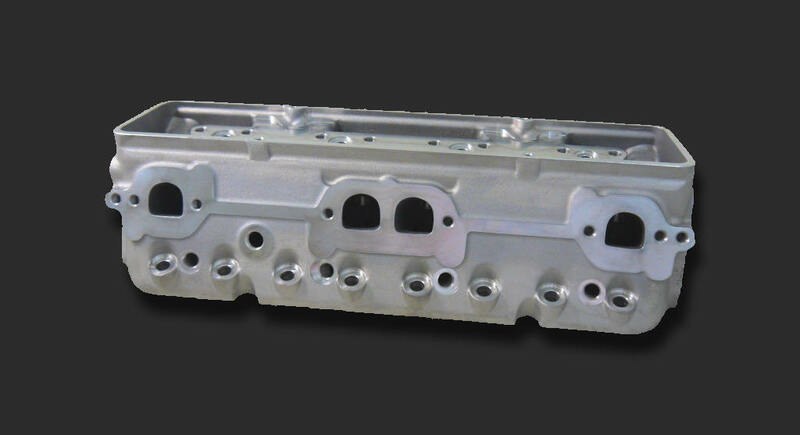 The no push rod machining and .100 raised spring pockets allows for more flexibility for the larger ports. Seats and guides are included but not installed providing ease to the head porter. 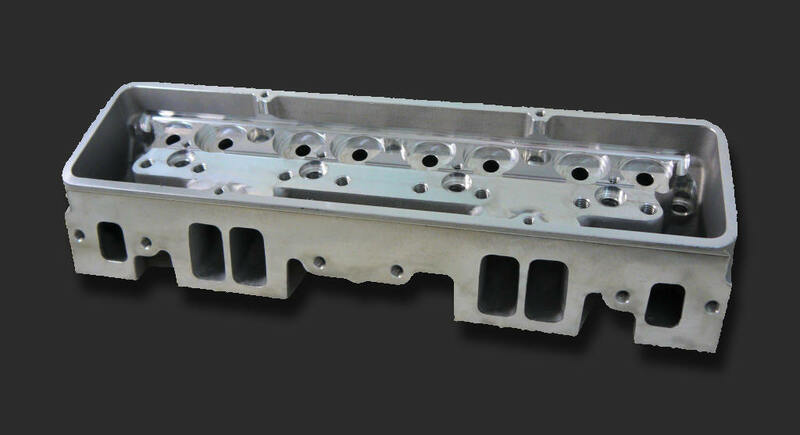 Look to the All American X SBC Core for for your next CNC project! 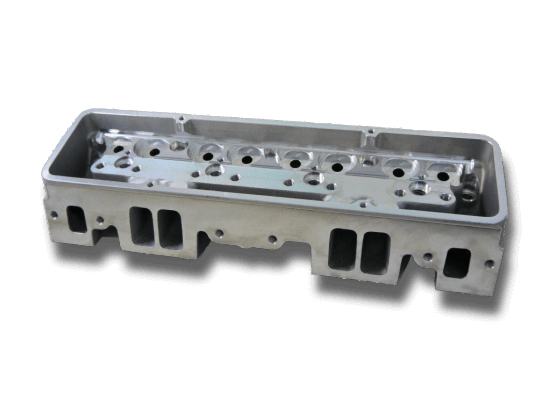 All American 176-X-CORE Series Heads feature unfinished Core Sized Chambers, Core Sized Intake and Exhaust Ports and No Push Rod Clearance. Also available as solid heads (no water passages). These heads are designed to be finished by Professional Head Porters with their own port and chamber designs.